By profession, I am a Civil Engineer. I currently have my own company where I manage capital improvement projects. i am currently working a 3 year contract with the Kansas City Area Transportation Authority, managing bus stop improvement projects. I also have a Master’s in both Business Administration and Public Administration. Raytown School District has several capital projects every year as well as maintenance contracts. i have worked managing every element of a project from start to finish and can provide a lot of insight when it comes to decisions feasibility, budget, and contract administration. I have also volunteered working with you as a mentor and tutor. I have volunteered as a youth leader at my church for 8 years. I have worked in the Kansas City, Missouri School District as a Math Paraprofessional for 2 years. I also am a founding board member of a youth non-profit organization that combines athletics with academics and personal development. My organization currently has about 150 youth members, which about 40 of them attend Raytown Schools. I am a parent of 5 boys who have or is attending public school in Raytown. In addition to that, i have became legal guardian of 3 other children who attend public school in Raytown. I am heavily involved in athletics in the Raytown School District. I have worked with basketball coaches at the middle schools and high schools to provide off season training and tutoring to their athletes. I rarely attend board meetings. i have been to 3 meeting in 8 years. I am a parent that is highly involved with my own children as well as many others in the districts. I have served on the front lines for over a decade in after school activities for youth. I have voted for the Board members to represent me at the meetings. i know want to be part of the Board to represent students and parents. The board’s primary responsibility to to set policies and make decisions that will enhance the development and increase the chances for academic success for students in the district. The board hires and evaluates the superintendent in his implementation of results of the policies set forth. The board sets the budget and approves expenditures accordingly. The Board makes decisions that are in the best interest of the entire school district population. The superintendent is responsible for implementing board policy, reporting to the board the current state of affairs, and making recommendations on what needs to be don to achieve district goals. The Superintendent hires staff to perform the day to day operation and is responsible for providing a safe environment where students can learn. I can and should support board decisions that i do not favor. One particular issue that I do not favor is random drug testing of students, however I support by signing to allow my own child to be in the pool to be tested. I understand the impetus behind it. I just think there are a lot of other options to decrease the use of drugs by our students. If the board approves a policy, I don’t have to vote for it, but i can support the decisionas a part of the team. Our challenges are 1) declining scores in math and communication arts, 2) less students going on the 4 year and 2 year colleges, 3) less students taking the ACT and lower scores for those who do, 4) increase in the student to teacher ratio, 5) less funding, 6) a school board that represents a fraction of the people, 7) decreasing parent involvement, 10) KCMO school district losng accreditation. 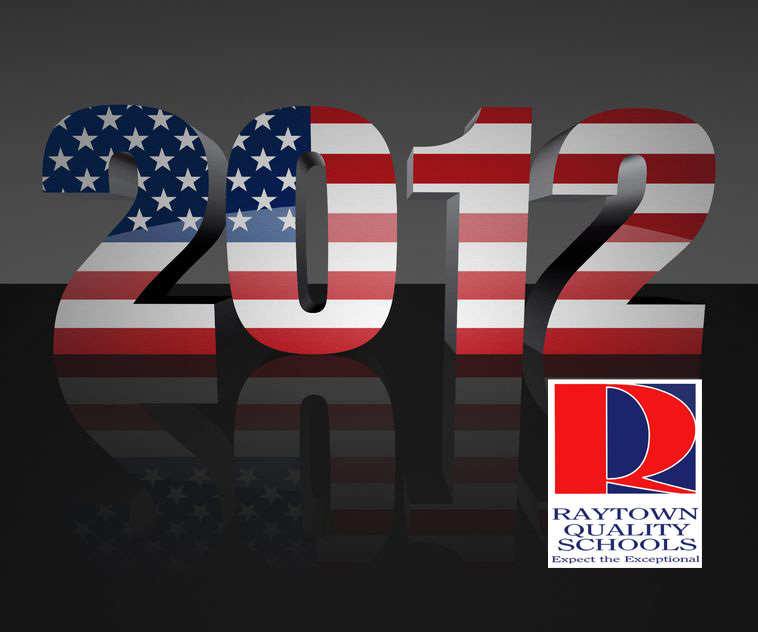 The strength of the Raytown district is it’s foundation and history. Raytown has a longhistroty of being a great school district that has had a lot of success. It can hold on to its history to do some of the tried and true methods of educatiing young people. The weakness of Raytown is that it is losing a connection to the community. As the community has changed, Raytown has done very little to inspire new families to get involved and take ownership. One of the reasons I am running for the position is to get more of the relatively nes folks involved in the process. The most of the students don’t feel the pride that existed years ago because they are not connected, not represented, not made to feel at home. A board member has to make every decision and vote based on what’s best for the students. A board member has to uderstand what it takes to transition a student into adulthood. Many times boards make decisions that are cumbersome or ineffective bacuse they don’t understand the culure of the students or the hurdles of the adminsitrators and teachers on the front lines. A board member has to remain relevant for students to be able to supprt them. A Board member should represent the whole community.